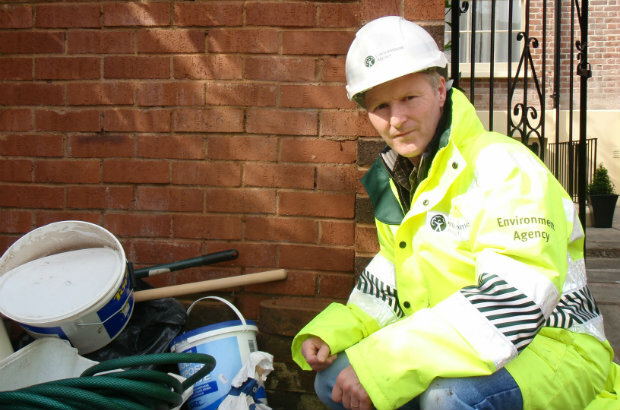 As a resident or operator of a regulated site, have you ever wondered why the Environment Agency (EA) regulates activities which could impact on your environment or the health of local residents? It may not sound very interesting, but I hope I can persuade you why it is really important. As Communications Business Partner, I work with EA teams responsible for regulating sites and issues of high public interest to improve the way we communicate and engage with the people involved. I see first hand the role that regulation plays in securing a clean and healthy environment; by reducing the number of air, noise and water pollution incidents and improving the quality of waste produced by businesses. Regulation provides support for sustainable growth; improves how poor performers meet the conditions of their permit; reduces environmental crime and reduces pollution incidents. It also protects the environment and public health. All in all it helps businesses to become better neighbours to the people living and working within their area. When I recently read some EA statistics, I felt they reflect the great improvements our approach to enforcing regulations has already made. In the past 13 years, serious pollution incidents have fallen by 55%. The number of poorly managed sites we regulate has fallen by 200 between 2006 and 2012.) But more needs to be done. I monitor Deep Moor, a regulated waste site in Torrington, to ensure it complies with its environmental permit. It is a good example of how I work really closely with the operator at the site to respond to issues raised by members of the public. The operator established residents' meetings and we implemented a programme of regular communication with the public and other stakeholders. As a result of the operator really engaging with local people and making improvements based on their feedback, we've been able to reduce our level of involvement and operator now enjoys a better reputation. 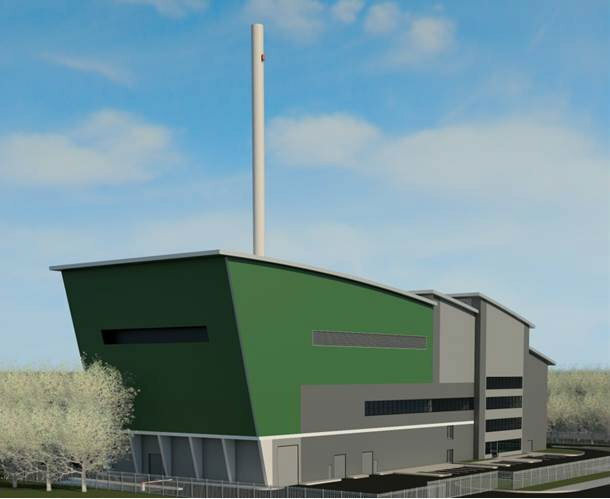 In Exeter we recently permitted a new £45m energy-from-waste incinerator. The site is currently being commissioned. Our involvement will ensure that less waste is sent for disposal and more is treated and recovered in ways that maximise its benefit as a resource and minimise its impact on the environment. It is an example of how new facilities must now meet tight environmental controls, including strict limits set on emissions in line with the Industrial Emissions Directive. There was also an extensive consultation process and regular Community Liaison Group Meetings that enabled residents and protest groups to feed in their views. Managed by Viridor on behalf of Devon County Council, the new site will deal with around a third of the county’s waste after recycling and composting; around 60,000 tonnes. This will help to divert waste from landfill. It will also produce electricity which can be exported to the national grid; enough to power 6,000 homes. Working on this project has required dealing with many complex issues and conflicting points of view. My job can be very challenging, but ensuring that the environment is protected whilst helping to deliver development, makes it all worth it. Please let us know what you think about the way the Environment Agency regulates sites in your area or any comments on the material included here. The Environment Agency published their Sustainable Business Report in 2012, giving an overview of environmental performance of regulated business in England in 2012. Excellent article! I think you could teach SEPA in Scotland many lessons on how to communicate and work with Operators of difficult sites. As someone who was involved with running many sites in England, Dcitland and Wales the Environment Agency was by far the most pragmatic and professional and SEPA by far the least. Excellent work Dave, and nice to see some long terms trends shown. Its not only about grabbing the headlines with 'buncefield' type incidents. There are a lot of vigilant people carrying out important work gaining year on year improvements working proactively with sites. Yes a really good article. Unfortunately our proactive preventative work never seems to get the headlines, when of course the media love a good disaster and subsequent blame game. We need regulation to be seen as a professional vocation, working with industry as appropriate, but acting decisively, independently and fast when required.